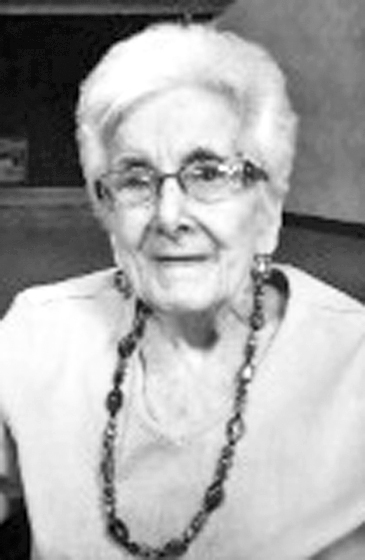 MARQUETTE, MI – Patricia A. Mair, age 92, of Marquette, entered eternal life Sunday morning, February 3, 2019, at her residence in the Mill Creek Memory Care Unit. Pat was born April 30, 1926 in Canton, Ohio, the daughter of James and Kathryn (Sanders) Seybert. She was raised in Canton. She graduated from the Lincoln High School, and in 1947 graduated from the Aultman Hospital School of Nursing as a registered nurse. Pat served as a pediatric nurse with a local pediatric doctor for nine years. On April 14, 1956, Pat married the Rev. David T. Mair, having met him at a church function in Salem, Ohio, where he was serving as an assistant minister. As David’s ministry involved several calls to many places, Pat was employed as a registered nurse in each locale and was a constant helpmate to her husband. She stood with him when confronted with bigotry during the Civil Rights Movement of the 1960’s, and when the KKK burned two crosses on their lawn, and supported him when he was briefly jailed in Detroit for his involvement in a housing protest. 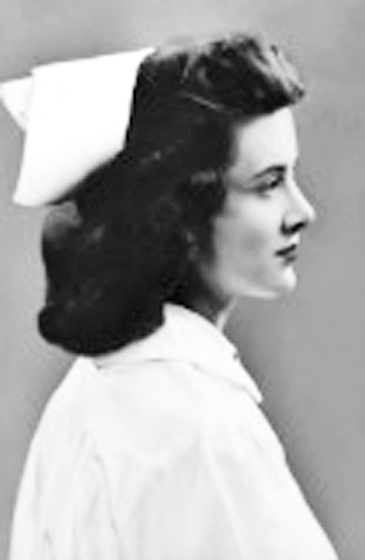 While in Detroit, Pat’s nursing focus changed momentarily as she was involved with industrial nursing at the Ford Motor Company plant. The couple moved to Marquette in 1991 when David accepted the position of interim pastor at the First Presbyterian Church. Locally, Pat served as a hospice nurse with Lake Superior Hospice and then was on staff with UP Home Health and Hospice, often recalling her hospice affiliations as one of the great joys of her life. In her leisure, Pat loved shopping and her work. She was a member of the First Presbyterian Church of Marquette, served on the National Board of Presbyterian Women, and was commissioned as one of 20 Presbyterian Church women in an exchange program to Eastern Europe. Survivors include sons Douglas George Mair of Heltonville, IN; and Patrick Jay Mair of Troy, MI; grandson Joshua Mair of Madison, IN; and great-grandchildren Addy and Jordan; several nieces and nephews. Pat was preceded in death by her parents; her husband, the Rev. David T. Mair; a son, Andrew David Mair; and by her brother, James Seybert. Family and friends wish to thank the loving staff at Mill Creek for the wonderful care they provided Pat. In lieu of flowers, memorials may be directed to Bread for the World, 425 3rd Street SW, Suite 1200, Washington, DC 20024 or the Southern Poverty Law Center, 400 Washington Avenue, Montgomery, AL 36104. A memorial service to celebrate Pat’s life will be held at the First Presbyterian Church in Marquette on Tuesday, April 30, 2019. Times to be announced. Interment will be made in the church Memorial Garden.